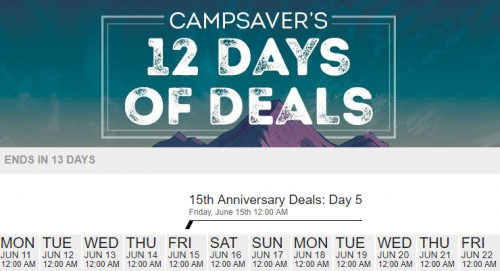 It’s Campsaver’s 15th birthday and we all get to celebrate with a big sale! 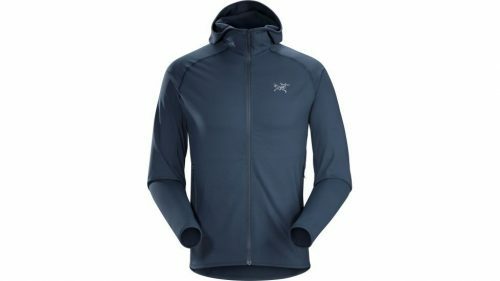 In addition to 10% discount on Outlet products, Campsaver is offering “12 days of deals”! To keep the mistery, they are revealing each sale on that specific date only! So check their website daily for 12 days of deals!